It's sew time! 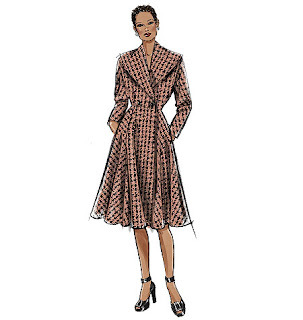 Today we're going to focus on steps 2-4 of Butterick 5824. First, let's talk about buttonholes. 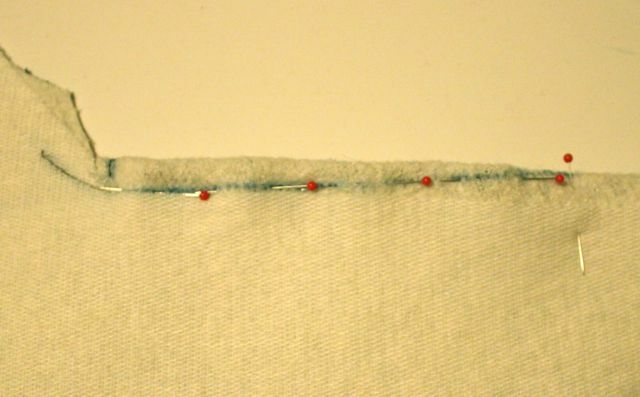 If you're doing bound buttonholes, now's the time to do them. Otherwise, buttonholes will be one of the last steps. If your head is swimming just thinking about bound buttonholes, no worries! 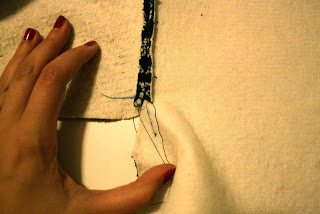 You can do a machine buttonhole later in the process or even close the coat with large hooks and eyes for a clean look on the front. I did my bound buttonholes in black wool crepe to contrast with my lacy fabric. 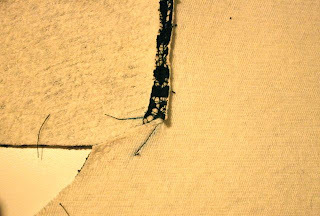 They're whipstitched closed to keep their shape for the remainder of construction. 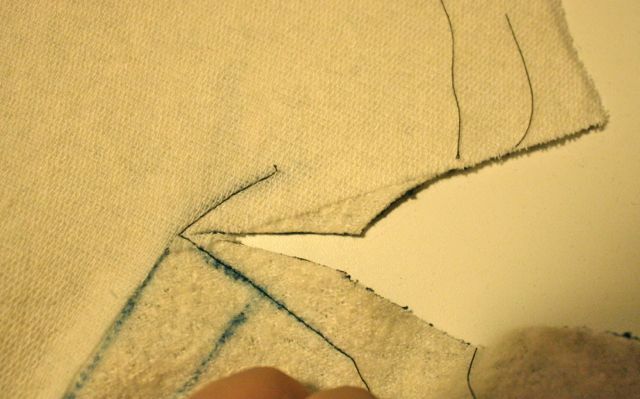 The method I used is the one on pages 60-62 of my book, and it's the method that's become my favorite (it's known as the patch method). I have a tutorial for another method here, for the organza window method (yes, I just made that name up). **If you do bound buttonholes, make sure you have a couple scraps of organza on hand to complete the back of the buttonhole after the facing is put on. You guys probably think I put that shoulder dart in there just to mess with your minds, huh? I promise you, it's a good thing to have there to help the collar roll out nicely. And it's not so hard to sew; the directions are just a bit confusing. Step #2. In this step, you reinforce the pivot point of the neckline with a line of stitching in the corner. Remember that mark you made yesterday? 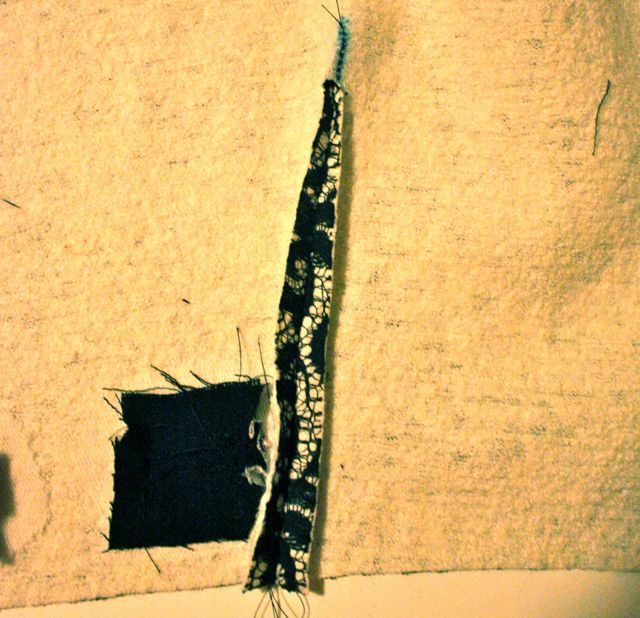 You're going to stitch in this corner, pivoting at the circle pointed out in the picture above. 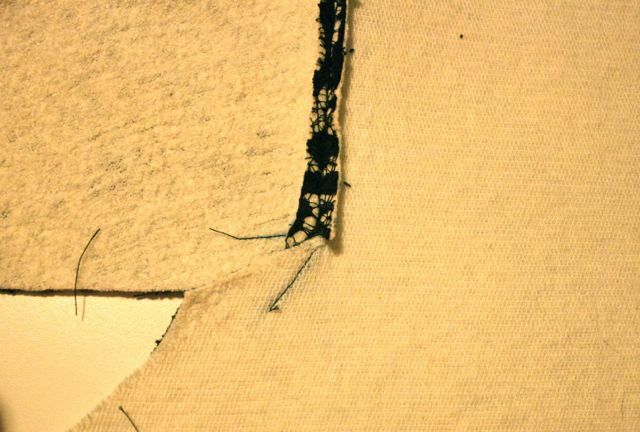 Here's what your stitching will look like. Next, clip into the corner as close to the pivot point as possible. Next, you'll sew the dart. I always pin my darts by folding the lines together, and then putting one vertical pin at the end point. Then I go pin down the leg of the dart, making sure that my dart lines match up on both sides. Sew along this line, towards the point. Remember to backstitch at the beginning, but not at the point of the dart. Tie off your threads to secure. There's been some debate about which way to press this dart. The directions say to press toward the center, but the illustration shows the opposite way. I think pressing toward center front is the way to go, but I ended up avoiding this entirely by cutting out the body of the dart (to reduce bulk) and then pressing it open. The very tip of the dart is pressed toward center front. There's your shoulder dart! Not so bad, right? We now have a reinforced corner where the back neckline will be sewn. It's actually a pivot point for the neckline; we'll get to that in the next post. Do the same thing on the other shoulder dart. 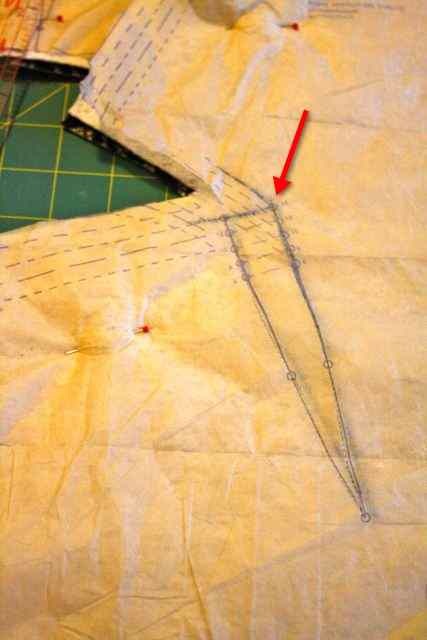 Sew your front waistline darts. I removed the body of the dart here too. 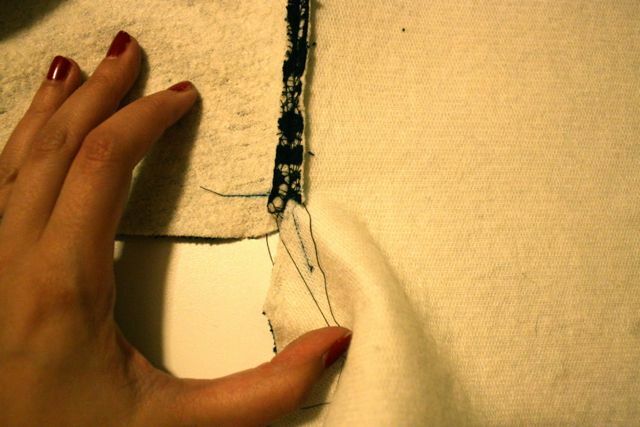 You can also just press it to the center if your fabric isn't too bulky. Lastly, sew the two front bodice sections together at the back of the collar and press open. Okay, that's it for now! There's a tricky part coming up (step 7), so I'm going to make a video for that. It will hopefully go up this weekend. how excellent to have this direct connection between pattern designer and sewing community. In Utopia, this would happen all the time, right? Sheesh, Gertie - you do move fast! I haven't even prepared my fabric yet! Brilliant. 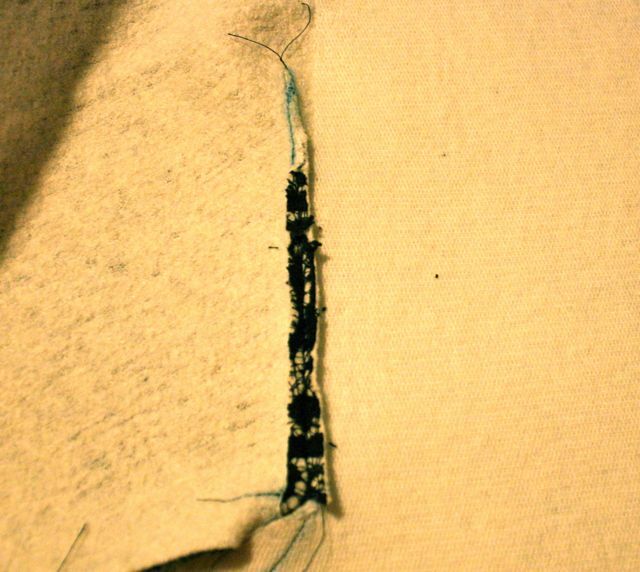 I can see I did the re-enforcing and clipping wrong on my muslin, I think it looked ok and worked well for a fitting, but it was a botch and would not have lasted long on the real thing. I want this level of support for all my patterns! Gertie your button holes are so pretty. The pictures and instructions are wonderfully clear. The Sew-A-Long is moving along nicely. Yayee! 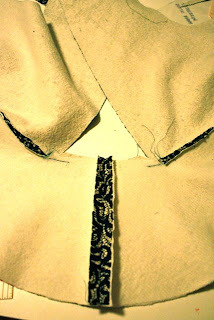 I did some parts correctly (the reinforcing/clipping/darts (I am a complete newbie) but am royally confused by sewing the back of the neck to the clipped collar part. The pivotting idea is confusing to me. 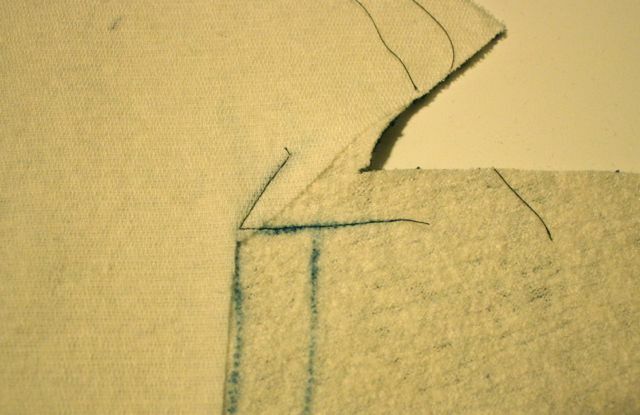 Do I still sew a full seam on the clipped portion (if yes, how do I avoid puckering of the collar)? Thanks! Am so happy to be a part of this sew along - we are all so lucky! I like the button holes over the lace. I've just placed an order for your book on Amazon, because of all the good reviews, and found out from one of the reviewers that you also have a blog. I've been reading your blog posts for the past 3 hours, and found it to be so educational! I think I've learned more in the past 3 hours than I ever did in the past year. Lol. 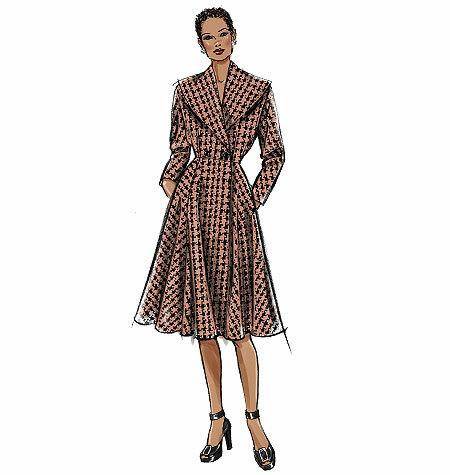 I am not making a coat but enjoy this sew-along. Great pictures. Great instructions. I always enjoy your honesty! Your fabric is so gorgeous! I worked on mine 2.5 hours today.